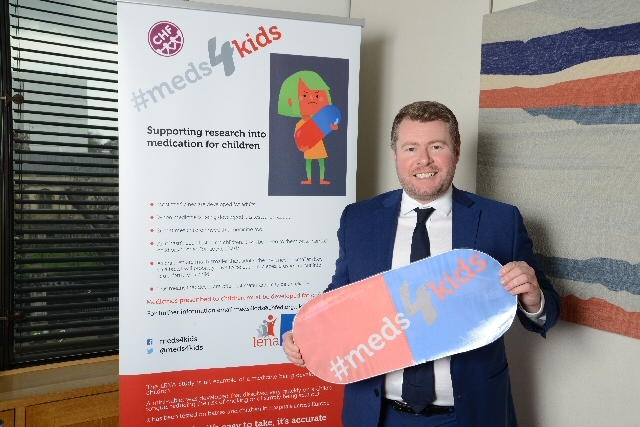 DAMIAN Moore MP joined Children's Heart Federation (CHF) in a drop in session on the importance of developing medicines specifically for children; rather than relying on off label prescriptions medicines developed for adults. He watched a short animation on the subject, this explained that most medicines are developed for adults and researched on adults and are therefore only available off licence for children. Parents or carers often have to cut tablets up and/or crush them to create a dose suitable for a child, this is neither easy nor accurate. MPs including Damian Moore heard 1st hand from a parent about their experience of using an 'off licence' medication and were informed about the LENA Study a pan-European project, which researched the development of mini tablets of the drug Enalapril, that is used to treat certain heart conditions in children. The tablets are orally dispersible which means they melt on the tongue in seconds, so they are swallowed with ease and any choking risk is removed. As well as being applicable to other medicines with children, this pan-European research may be relevant to the development of medication for people with swallowing difficulties and for veterinary purposes. The animation that was shown to the MPs can be viewed on YouTube now. COUNCIL spending on schemes to support people and families who cannot afford basics such a food and fuel in Liverpool is at its:- 'highest ever level,' a report has revealed. And with it comes a warning that if demand continues to increase against a backdrop of continued austerity and pressure on Council budgets, such schemes will struggle to cope. In January the City Council run Liverpool Citizens Support Scheme (LCSS), experienced its busiest month ever, with more than 1,000 households applying for financial help for urgent needs. A report to the City Council's Audit and Governance Select Committee entitled Annual Evaluation of Discretionary Support Schemes reveals that with Government welfare reforms such as Universal Credit continuing to hit Liverpool hard, more households than ever before are turning to the local authority for help. The report says:- "The impact of multiple welfare reforms and increasing poverty, including growing levels of in work poverty, is creating a greater risk of hardship and homelessness for many citizens; this in turn is necessitating further assistance from the Council to vulnerable and low income households." The Council's Revenue and Benefits Service anticipates that it will need to spend almost ₤3m this year on supporting people through the Citizens Support Scheme, compared with ₤2.7m in 2018. Whilst spending on the Council's Discretionary Housing Payments scheme, which supports people who have been impacted by Universal Credit and are struggling to pay their rent, has risen by more than 12% over the past year, again to a figure of ₤3m. Through its Inclusive Growth Plan, the Council has given a commitment to support those in need and alleviate poverty wherever possible. The select committee report reveals how the Council's Revenue and Benefits service supports people and families on low incomes through a series of welfare assistance schemes. The LCSS provides help with urgent needs and funds furniture and white goods to allow people to set up their own homes. Last year the scheme made more than 11,000 awards of which nearly 9,000 were for 'urgent needs.' A breakdown of LCSS awards on a ward basis reveals that the 10 most deprived areas of the City, including Everton, Norris Green, Picton and Anfield, received the highest level of support last year. Families can also be supported with basic needs through the Mayor's Hardship Fund, which is distributed by Local Ward Councillors. 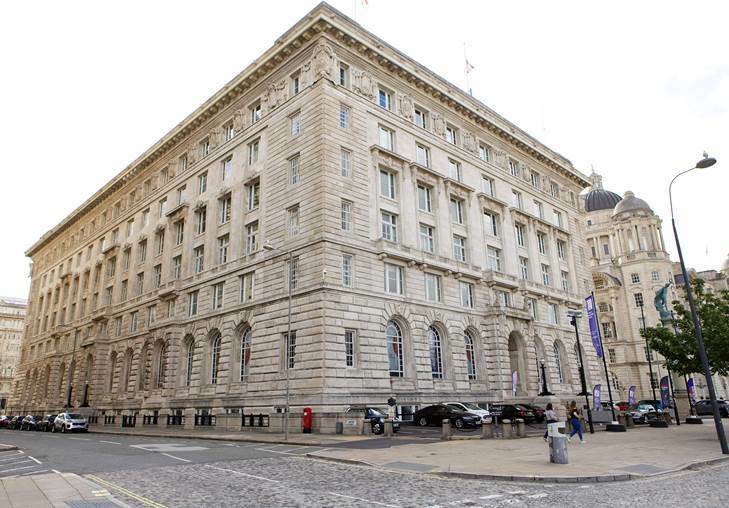 The Council provides the most generous Council Tax relief programme in the Liverpool City Region, whereby low income families can claim up to a 91% discount on their Council Tax. Around 41,600 working age households benefit from this ₤3.5m scheme. Whilst the Council's Benefit Maximisation team has helped residents to claim more than ₤10m in benefits they were entitled to. The report says that whilst the Government provides funding for local welfare support schemes, the Council has been forced to add more money to the pot due to ever increasing demand. And it warns that, if demand continues to rise against a backdrop of Government austerity measures and increasing pressure on Council Budgets, the various welfare support schemes may struggle to meet future demand. The City Council and its partners have urged the Government to pause the roll out of Universal Credit to consider the unintended consequences of this and other welfare reforms. The report says:- "There are a number of risks associated with the current position. The risk of increasing levels of demand for discretionary support consequential from welfare reform and austerity, secondly, that the cost of such support cannot be sustained. In the event that support that support cannot be targeted or provided to those in most need there may be a wider direct or indirect risks and costs associated with homelessness, social care and mental health."